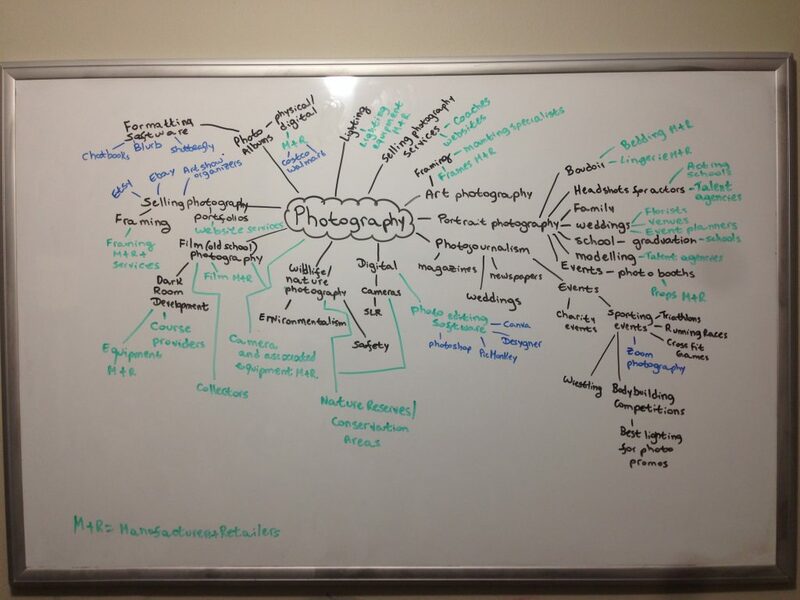 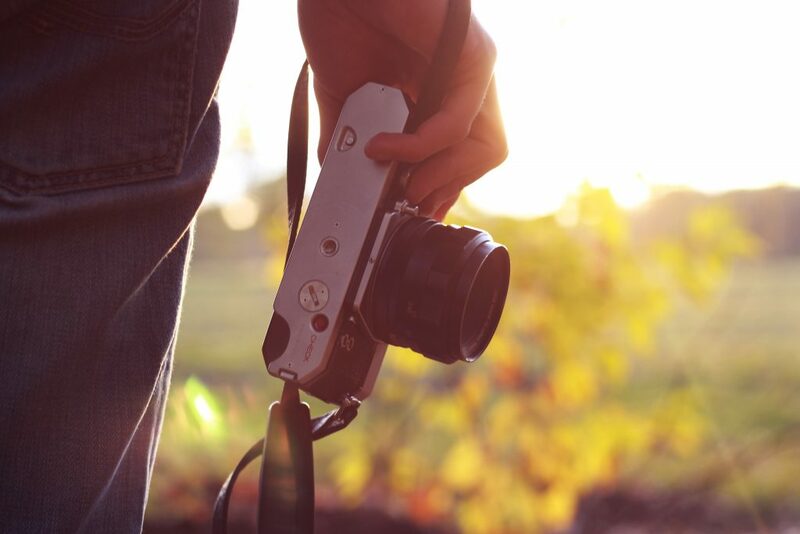 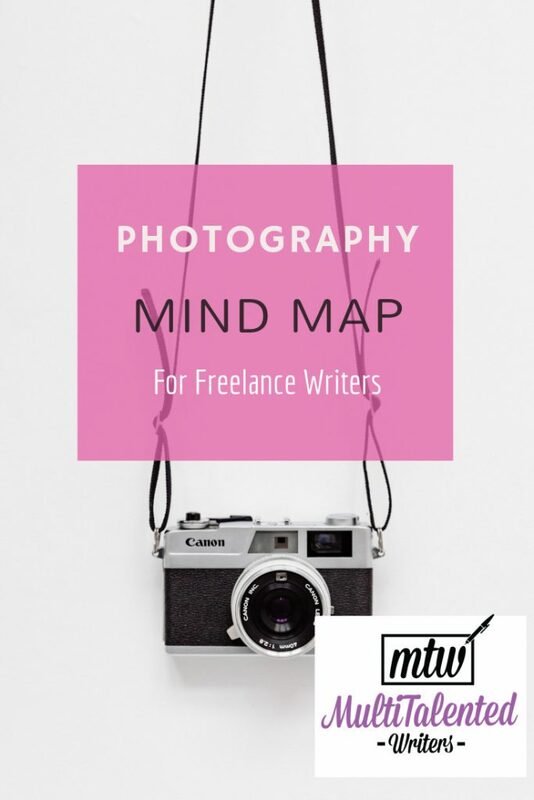 Check out this mind map for the photography niche. 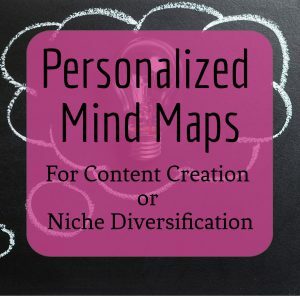 You can use mind maps like these to help you diversify your niche and flip your pitches. 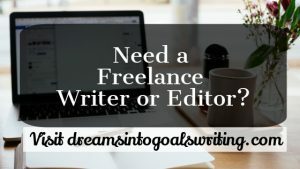 For MultiTalented Writers, niche diversification is one of the many ways to never get bored, while still earning a good income from your craft.